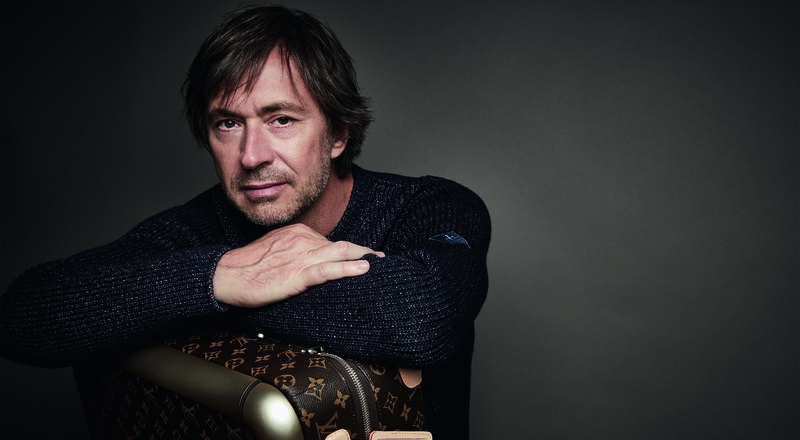 Louis Vuitton has unveiled a new collection of rolling luggage created in collaboration with Australian designer Marc Newson. 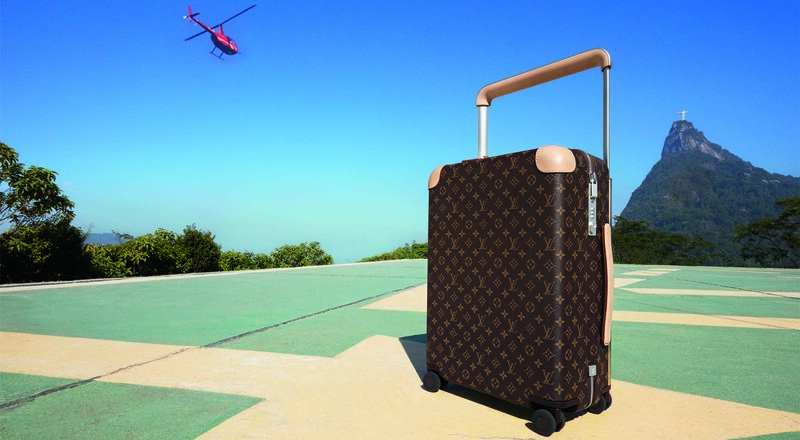 Amazingly lightweight and sturdy, the new Louis Vuitton luggage is expressly designed for the 21st century traveler. Louis Vuitton first made its reputation by creating travel trunks matched to the needs of travelers. 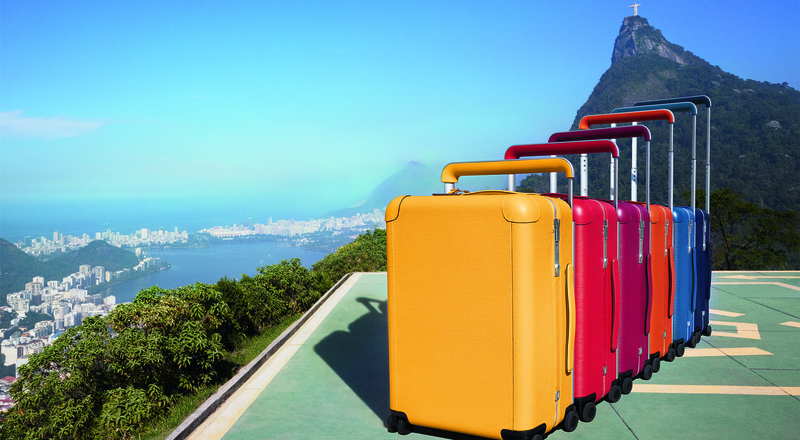 Today the House carries on this tradition with a new collection of wheeled suitcases, designed in collaboration with Marc Newson. “What compelled me to join forces with Louis Vuitton was the challenge to design a great piece of luggage,” says the designer, recognized for his innovative style in a wide range of disciplines. “Like a lot of people, I travel a lot and I feel that I am in many ways kind of uniquely placed to be able to create this luggage, both as a consumer and as a designer. Eighteen months of development and three patent applications resulted in a totally innovative suitcase. 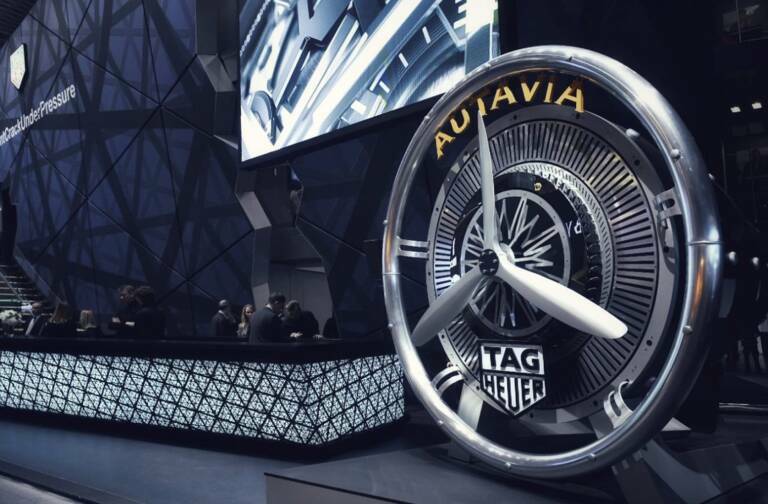 Made of a new composite material that is both exceptionally thin and elastic, the luggage is able to withstand the rigors of travel while weighing less. Even the Monogram canvas is lighter thanks to a specially developed version that weighs 50% less without compromising the original characteristics. In a nod to Louis Vuitton’s historic trunks, the corners and handles are covered with natural cowhide. 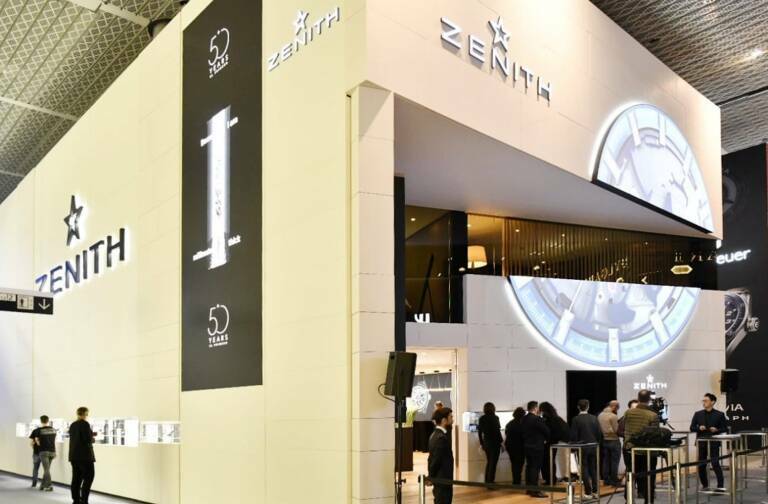 Thanks to a structure that increases resistance and frees interior space, the new luggage boasts an increase in internal volume of 15% while at the same time reducing its weight. 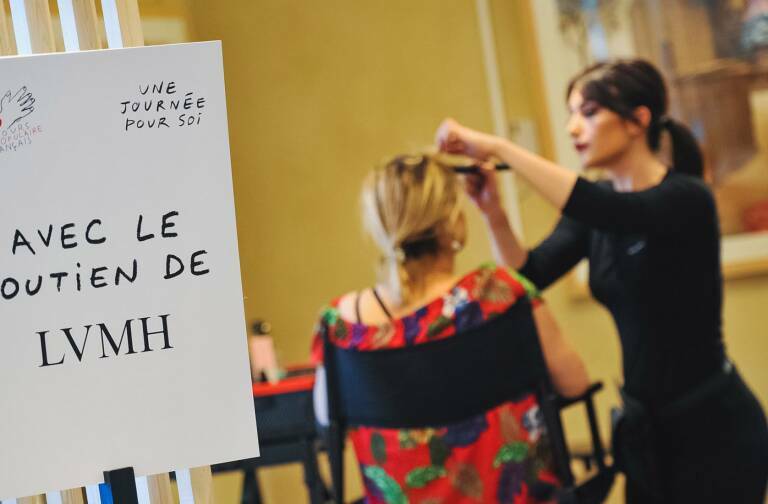 The Maison has introduced innovative services too, offering a 48-hour after-sales repair service in 14 cities around the world, integrated in the Louis Vuitton travel app.